Business is a “never stop learning” kind of thing- and so is Raising Your Business. With lifetime access to the video lessons, workbooks, cheat sheets and bonuses, you can keep coming back with each new launch, pivot, and milestone in your business. 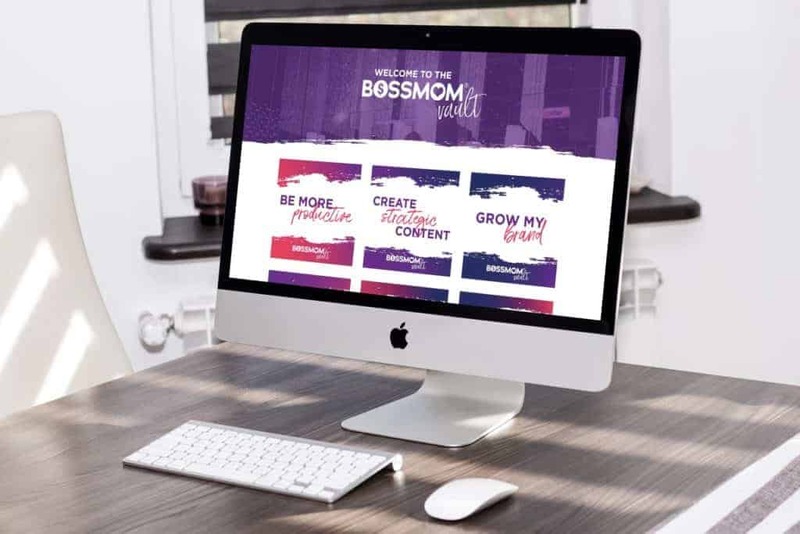 With the exclusive & intimate RYB Facebook group, you'll be able to connect with other like-minded Boss Moms around the world. THIS is your place to ask questions, brainstorm, support and learn from others!